I made a post about my last Sky Drifters series which was supposed to be scheduled to go up in early June just before it came out, but it looks like it didn't post!! Anyway, here's some peeks at it. It was called Jailbird and it was a wild west/jailbreak tale with lots of twists and turns in the story and some really cool characters! 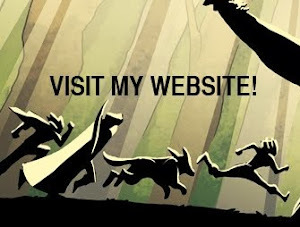 Why not check out my site! Comic creator! 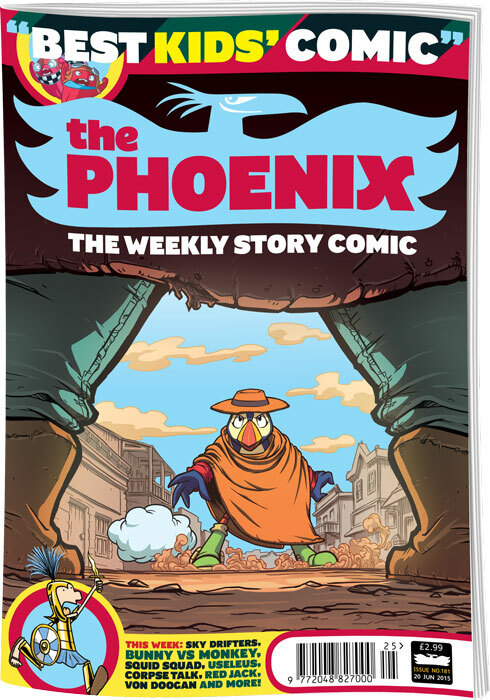 Projects include 'Simon Swift' and 'Sky Drifters' (The Phoenix), 'Let's Make Comics' and 'Looga and Barooga' (OUP) as well as 'Monstrosity' (self-published).